We operate as a flat structure co-operative, based on pay parity and a peer review management process. 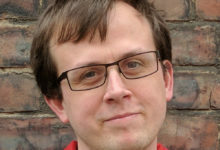 Matt has been involved in Carbon Co-op since its inception and works on energy monitoring and smart home technology. 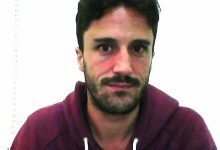 Carlos started working for Carbon Co-op in November 2015 as an open source software developer. He is a telecommunications engineer that with time became a programmer. 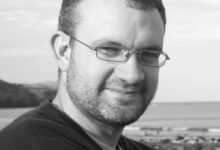 He mainly works in the planning and development of My Home Energy Planner, and on EmonCMS, the energy data storage and visualisation tool of the OpenEnergyMonitor project. 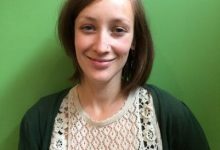 Laura has 10 year’s worth of experience campaigning on climate related issues in Manchester. 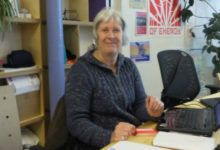 She is particularly interested in the social justice aspects of the climate transition, incorporating democratic and equality demands in to the campaigns and projects that she works on. At Carbon Coop she is involved with marketing strategy and developing new events, projects, and campaigns. She is currently leading our involvement in mPOWER. With a background in environmental science and investigative research, Jonathan is one of the co-founders of Carbon Co-op. 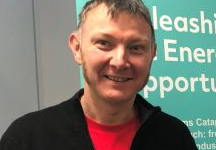 He has over 10 years experience of working with householders to help them to understand and overcome the key barriers to commissioning and carrying out domestic retrofit works. Works for Carbon Co-op as an Energy Systems Engineer creating open and privacy preserving solutions for the future UK smart grid. 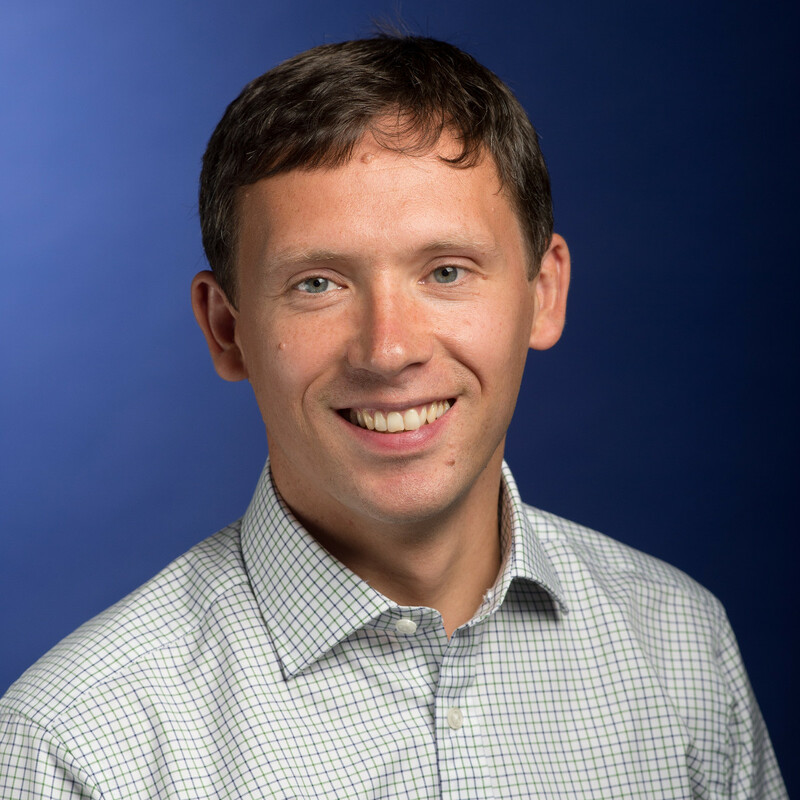 He has an MSc in Solar Energy Engineering from the European Solar Engineering School at Dalarna University, Sweden and an MSc in Theoretical Physics and Applied Mathematics from Birmingham. He is also a member of both The Institution of Engineering and Technology (MIET) and The Institute of Physics (MInstP). 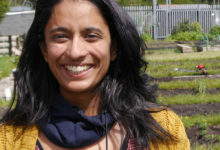 Aneaka has over ten years of experience working in environmental organisations and co-operatives, and has a Masters in Environmental Politics. She is experienced in hosting workshops, facilitation and community engagement. Aneaka is currently working to support and grow Carbon Co-op’s community. Eddie recently joined the committee and we’ll have a photo and bio for him soon. I joined Carbon Co-op early in 2014 as I am keen to make my home more comfortable, cheaper to run, at the same time as reducing my carbon footprint. Mother of two daughters, both currently working and living in Bristol; I’m a software engineer by day; acappella choir singer at night, and occasional weekend walker. I’ve been conscious of my carbon contribution even if I have some way to go before giving up my car. I’ve learnt a lot from Carbon Co-op training courses, events and socials, and after several years of monitoring and some small changes I’m about to get some new triple glazed windows and internal insulation. 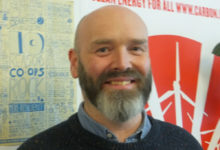 I work in the climate change field for a local authority; I have a professional background in social housing and a particular interest in housing strategy, affordable warmth and adapting to climate change. I have been on the Carbon Co-op’s board for four years now. I support the Carbon Co-op model, working with like-minded people at grass roots level to bring about change and I am keen to help facilitate this. With the help of the Co-op we have been retrofitting our family home as one of the Community Green Deal Pioneers and will be pleased to share this experience with members of the co-op. I work as a Biology lecturer in the higher education sector. My background is in ecology and environmental management. My most recent areas of research encompass participatory planning, social learning and environmental psychology. I’ve been interested in environmental matters for many years and that has led me to become involved in groups with social and environmental aims. One of the most significant influences on my way of thinking has been permaculture design. I am the treasurer for Bolton Wholefoods Co-operative and am one of the founder members of the Friends of Seven Acres Local Nature Reserve, as well as a volunteer Breeze Champion (a British Cycling initiative to get more women riding bikes). My interest in retrofit stems from concerns about climate change and my involvement with Transition Town Bolton. Energy saving measures have been done in my house but there are still significant works that need to be completed in order to achieve a comfortable and energy efficient home. I am a long-term resident of Rusholme, Manchester with an abiding interest in the environment and two rapidly growing girls. We fully retrofitted our house in 2014 with extensive support from Carbon Coop. Since then we’ve seen reductions of c40% in both gas and electricity. Not bad for a busy family home where nobody likes to be chilly! We’re committed to continually improving on this, and have subsequently sought to improve our house’s performance further as well as getting rid of our car. By day I work in public finance – auditing and advising a variety of public sector bodies. I bring financial skills to the Carbon Coop committee, along with an understanding of public policy and governance. I am by no means an expert in energy systems or activism but I enjoying learning and helping where I can to make the Coop as effective as it can be.